Ninety Year 8 pupils and thirteen members of staff participated in two successful trips to London from 19- 21 and 21-23 June. 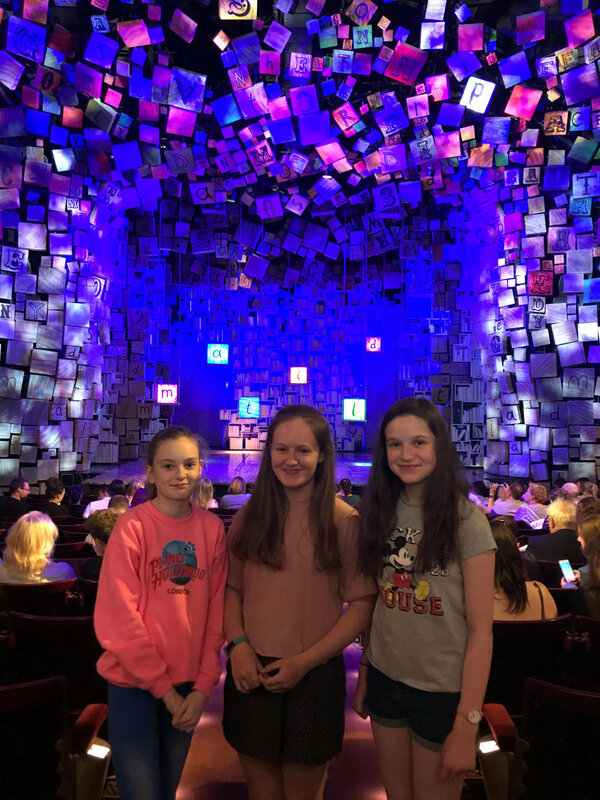 The groups’ itineraries included visits to the Supreme Court at Westminster, a visit to the London Eye, the British Museum and Madame Tussauds as well as a West End theatre visit to see Matilda. To view more pictures from the trip click here. Posted on June 29, 2017 by Victoria College and filed under Experience.